The deal will be one of the biggest ever European tech acquisitions. Japan's Softbank, which owns US carrier Sprint and many other firms, is set to buy mobile chip company ARM in a blockbuster £24.3 billion ($32 billion) deal. The UK company designs the processors used in virtually every mobile device, including most models from Apple, Samsung and HTC. While it doesn't build them itself, it licenses the tech to Qualcomm, MediaTek, Samsung and others. If the deal goes through, it would be one of the largest acquisitions of a European tech firm ever, and a vote of confidence by Softbank in ARM's business in post-Brexit UK. Softbank has been freeing up cash lately through a variety of deals. It recently sold Clash of Clans maker Supercell to Tencent for a reported $8.6 billion, and cashed in $10 billion worth of shares in the Chinese retail giant Alibaba. The company owns US carrier Sprint, 28 percent of China's Alibaba and the Japanese divisions of Yahoo and Vodafone. All told, it has participated in 140 deals worth over $82 billion in the last 10 years, according to the Financial Times. 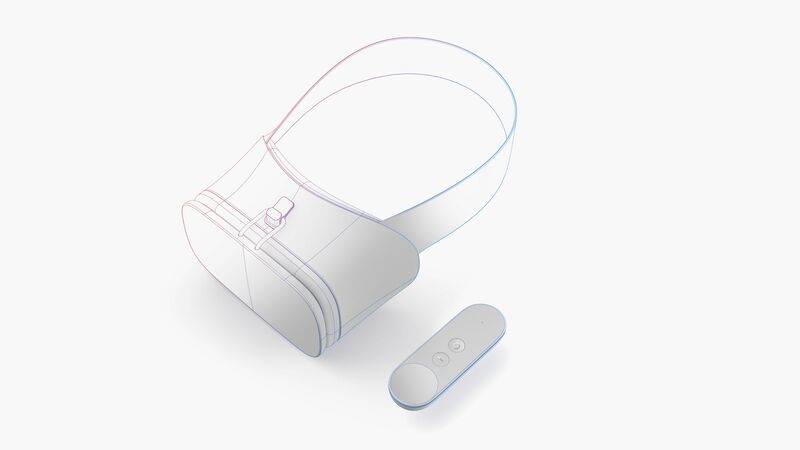 Standalone VR headsets powered by ARM chips may flood the market over the next year. ARM is a hugely important UK tech company, as over 15 million chips using its technology shipped last year. It became a tempting acquisition target following the UK "Brexit" vote to separate from Europe. That, in part, caused the UK pound to plummet 28 percent against the Japanese yen, effectively making the company cheaper. ARM is considered to be shielded from any potential Brexit fallout in the UK market, since it has customers around the world. However, there's some concern that top UK engineers may flee to Europe and elsewhere once Britain's EU divorce is finalized. ARM was assured by Softbank that it would stay independent and keep its UK headquarters in Cambridge. The Japanese firm says it will also invest considerable sums into the business, "including doubling the UK headcount over the next five years." It will also add employees outside of Britain. The deal would be an "all cash acquisition," but is still subject to a number of conditions before it's finalized. Intel has often been seen as a suitor for ARM, but it's now clear the purchase price may have been too rich for it to stomach. While ARM designs most of the chips used in mobile devices, it only had revenue of around $1 billion in 2015, and the purchased price is reportedly 70 times its net income. However, ARM has diversified from mobile and sells chips used in the "internet of things," servers and network equipment and now, virtual reality.